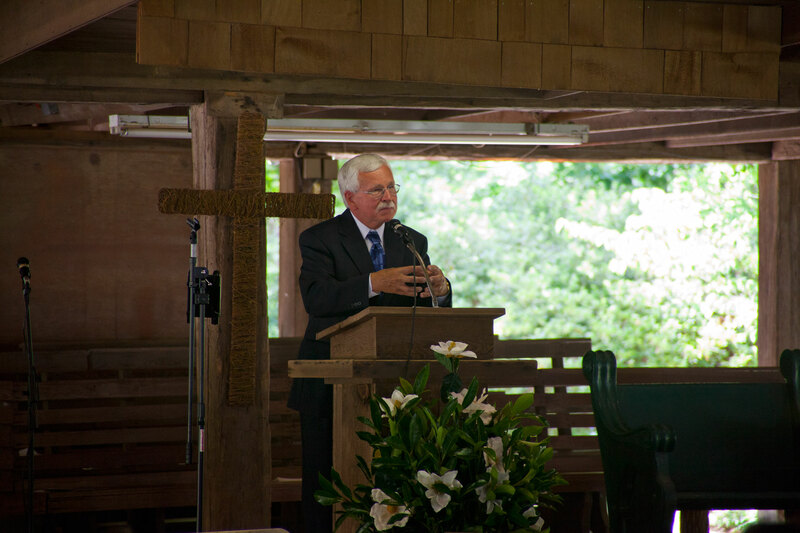 Dooly Campground is part of the ministry of the United Methodist Church. People and groups from within the church and other denominations share in the activities that sustain our ministry. Dooly Campground is under the organization of the South Georgia Annual Conference of the United Methodist Church. 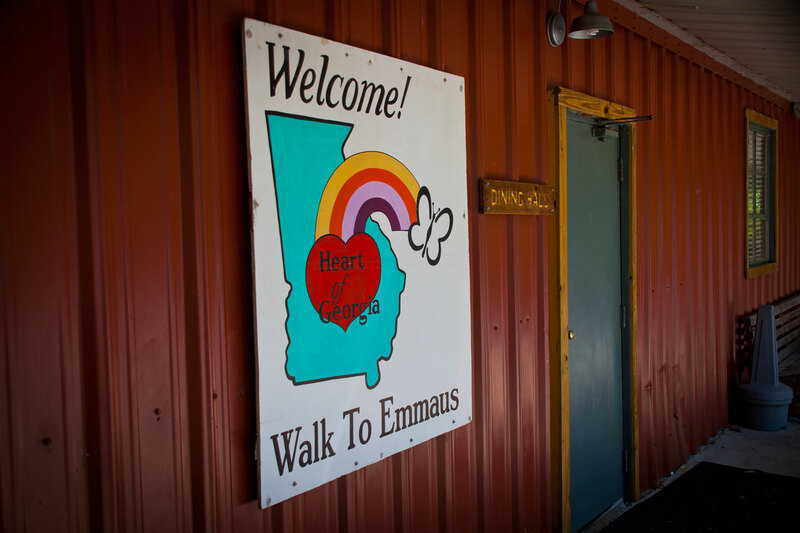 We partner in ministry with the Heart of Georgia Walk to Emmaus and Chrysalis. The NOMADS as well as mission teams from churches help maintain our facilities while using them as part of their ministries as well. 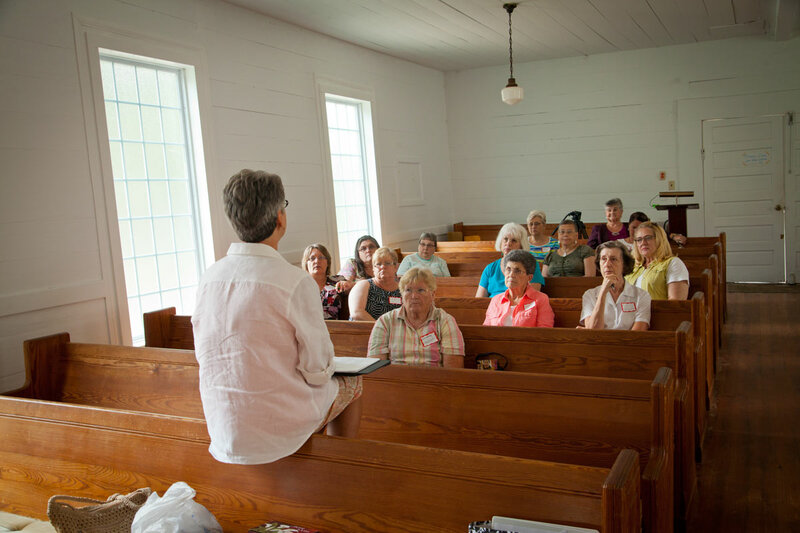 We value the opportunity to establish new connections in ministry to share the love of Christ and to build the Kingdom of God in hearts of all generations. We operate under the concept of Open Hearts, Open Minds and Open Doors. Please partner with us in this on-going ministry.